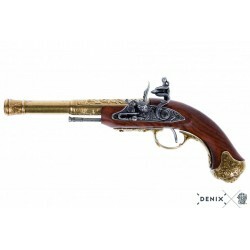 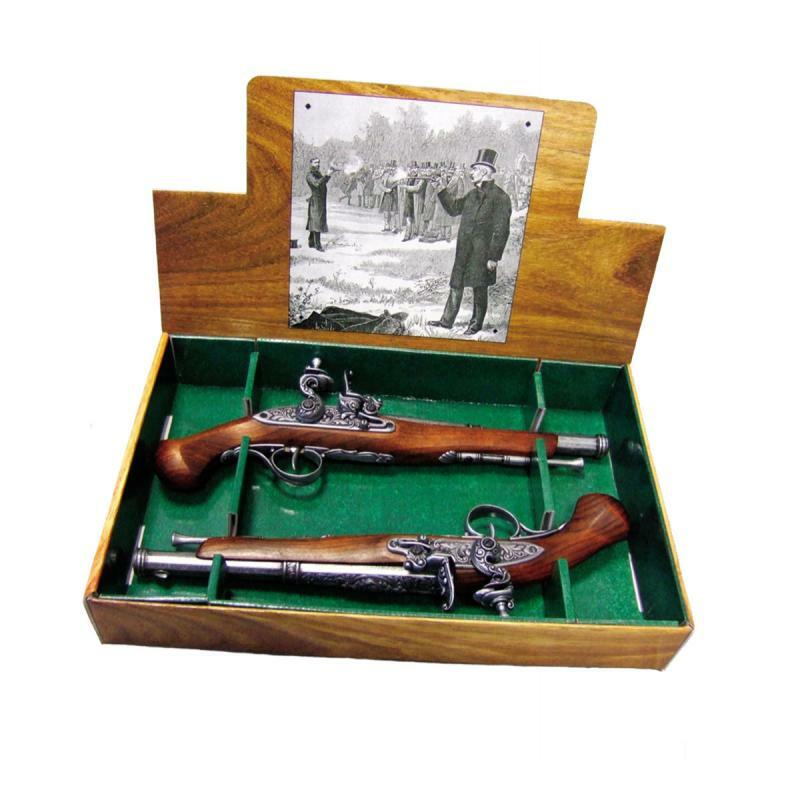 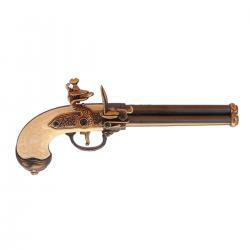 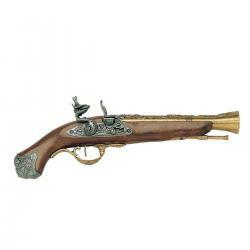 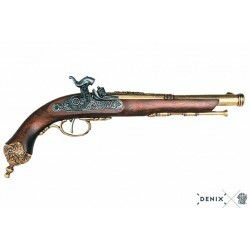 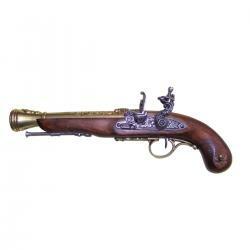 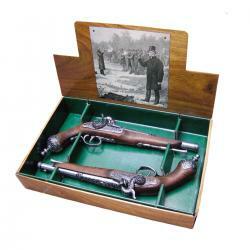 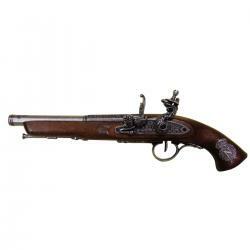 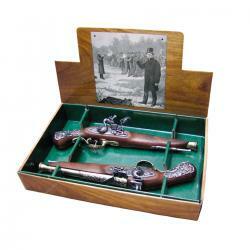 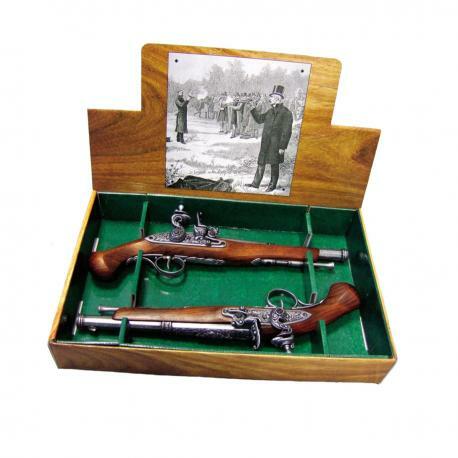 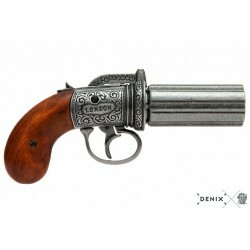 > Denix Historical Replicas>Denix Flintlock Gun>Denix 2-1102/G 2 Dueling Pistols, 18th. C.
Denix 2-1102/G 2 Dueling Pistols, 18th. 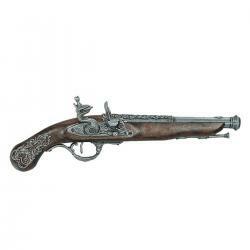 C.
Pack with 2 dueling pistols, 18th Century. 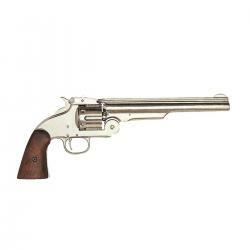 Pistol Length 37 cm / 14,5669"